Drilled High Quality Jade Egg with Pouch and Full Instructions for use. Our Jade Eggs are High Quality Guaranteed 100% Nephrite Jade, they come direct from a mine that has supplied us for almost a decade without a single complaint. Different from other crystals, Highest Quality Nephrite Jade has a rare fibrous formation which makes it hard, so is very unlikely to break or crack. Also unlike other crystals does not absorb bacteria, and is therefore safe and hygienic for our practice: an investment for life. To find out more about the Jade Egg visit the Jade Egg & Holistic Practice page. Your Jade Egg is hand crafted to the ideal medium size perfect both for beginners and advanced practice, and measures approximately 43mm (1.75 inches) long, 30mm (1.25 inches) wide at the widest, and 95mm (3.75 inches) circumference, drilled all way through. It comes complete with pouch and comprehensive written instructions on how to prepare your Jade Egg, how to get started + exercises and useful tips. £57.00 + P&P delivered ‘Signed For’ by Royal Mail/Parcel Force. Allow 7 days UK/Europe, 14 days world. The audio downloads are sent to you, so is not immediate, but won’t take more than 1 or 2 working days. The Healing Sounds Meditation, a great tool to recycle your emotions. Our emotions are part of our human condition. By acknowledging our emotions, accepting them, feeling them, and then ‘recycling them’, we let them go with a healing sound. The Taoist idea of looking inward, connecting with our inner space, our “internal Universe”, empowers us to transform the negative and cultivate the positive. Traditionally we have the Six Healing Sounds, but with the Jade Egg Holistic Practice we have a Seventh, an extra sound for the woman’s sexual organs, the Jade Gate. Audio-Download – 10 minutes of Guided Meditation for women and men. 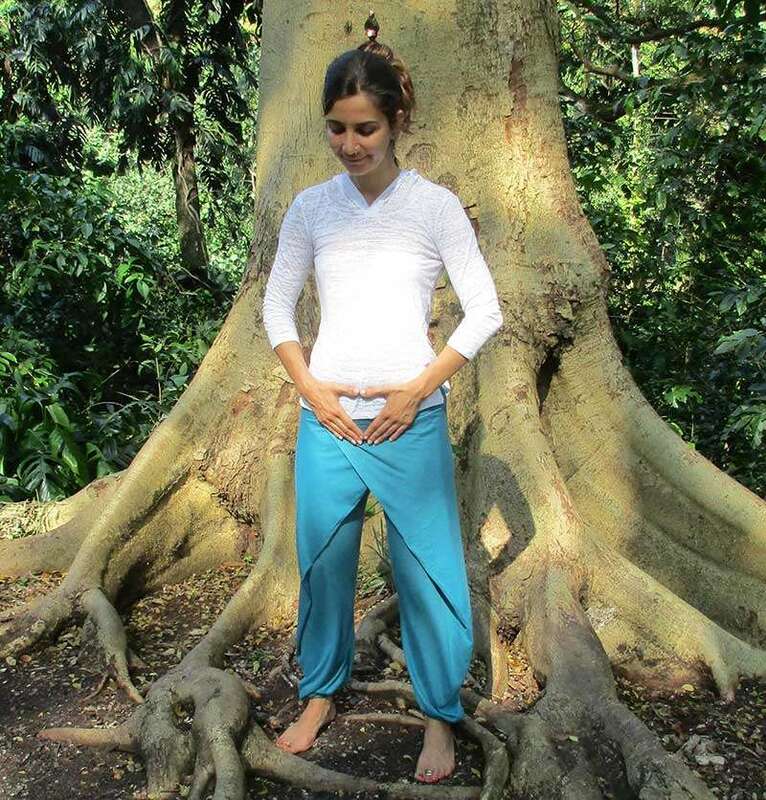 This practice is to cultivate the health of your Kidneys and Adrenal Glands, to keep them rejuvenated. It is also a practice that generates energy, enhances your vitality, and is very grounding and centering, as we are going to use the earth energy. The Kidneys and Adrenal Glands Breathing and Rejuvenation – why would we want to do this? Think about it, when you are tired where do you feel it? Mostly in your lower back. 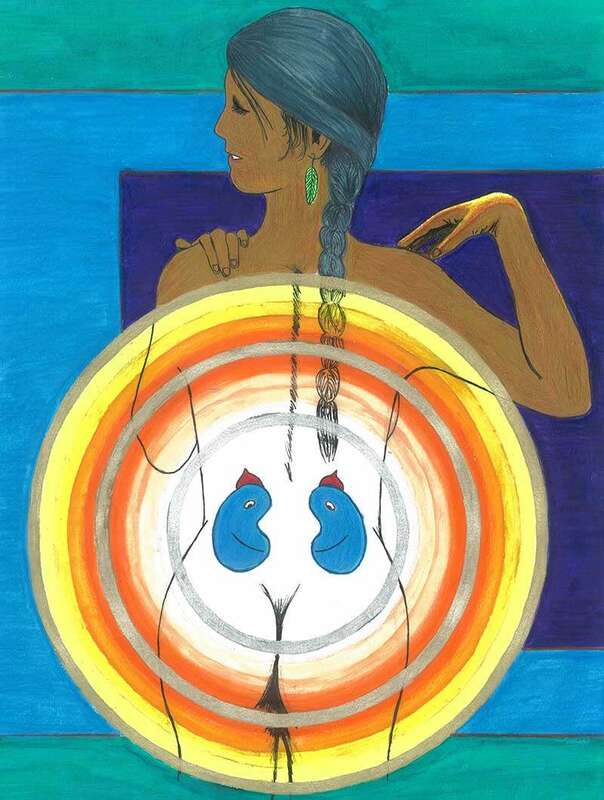 The kidneys play an important role in our body: they are linked with our sexual organs, they are the storehouse of our genetic energy, the guardians of our ancestral Chi/Qi, the energy we bring with us. The Adrenal Glands the ‘helmet of the kidneys’, are walnut-size glands on the top of the kidneys, part of the endocrine system, master glands, and play an important role in our libido. In modern days a common condition affecting the Adrenal Glands is lack of sleep and too much stress. Womb Breathing and Rooting for Healing and Empowerment. 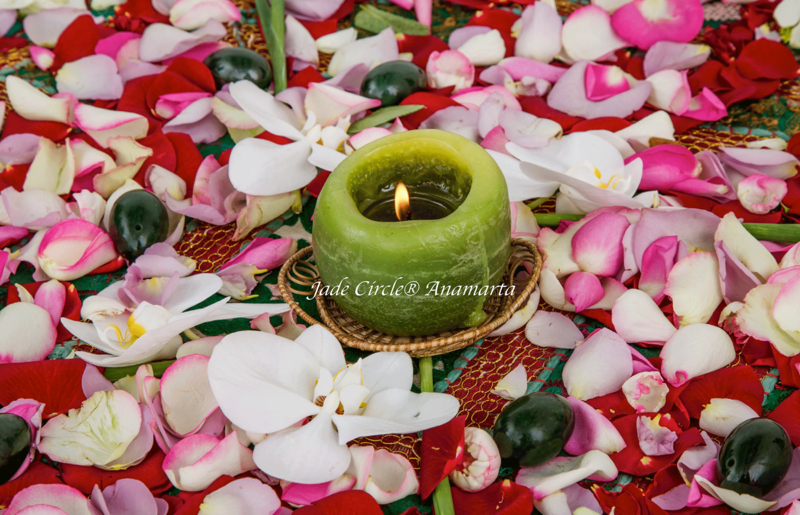 This Practice works as great tool to connect with our womb wisdom and the nourishing and healing power from Mother Earth. Also is a practice that generates energy, like this enhancing your vitality. And last, but definitely not least, is the rooting into the Earth, a literally immediate effect through breathing and visualisation that brings grounding, contributing to a sense of being deeply rooted into the Earth, indeed a sense of being centered in your power.